Sometimes, choosing the right baby shower present can be a challenge, and there are some gifts that you should never give an expecting couple. 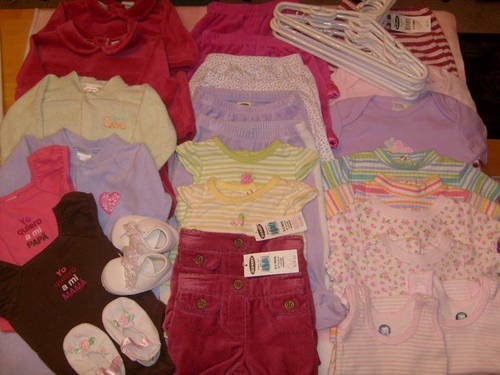 Spend some time, think about the expecting parents and what their style is, what they like. Consider the things you know they do not like and avoid them when looking for a present. 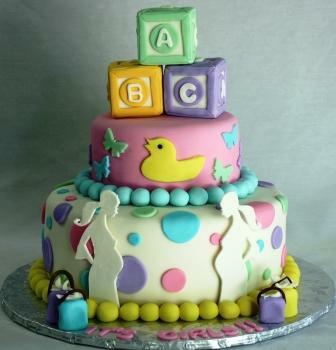 Cakes are great, especially when it comes to a baby shower. The cake is probably the most exciting part of the celebrations. It can be as creative as the mind can possibly get or it can be traditional but the best part is that it will be the center of attention no matter what style. The person that is throwing the shower gets to make the decision on the design and although it is super fun, trying to settle on a design to go with can be hard.